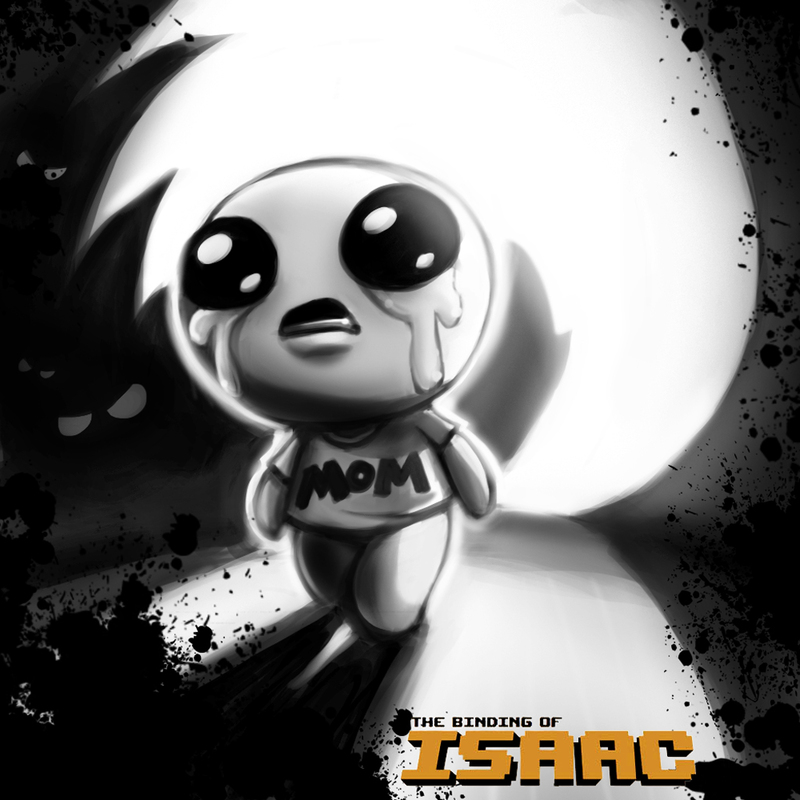 Just wanted to say thanks for the Binding of Isaac art because I'm using it as my wallpaper now haha I've been playing it a ton during my week off. Gotta love Edmund's imagination eh? Also I hear you're working on Torchlight 2 which I'm really looking forward to. So keep up the good work man! You're a goddamn champ!